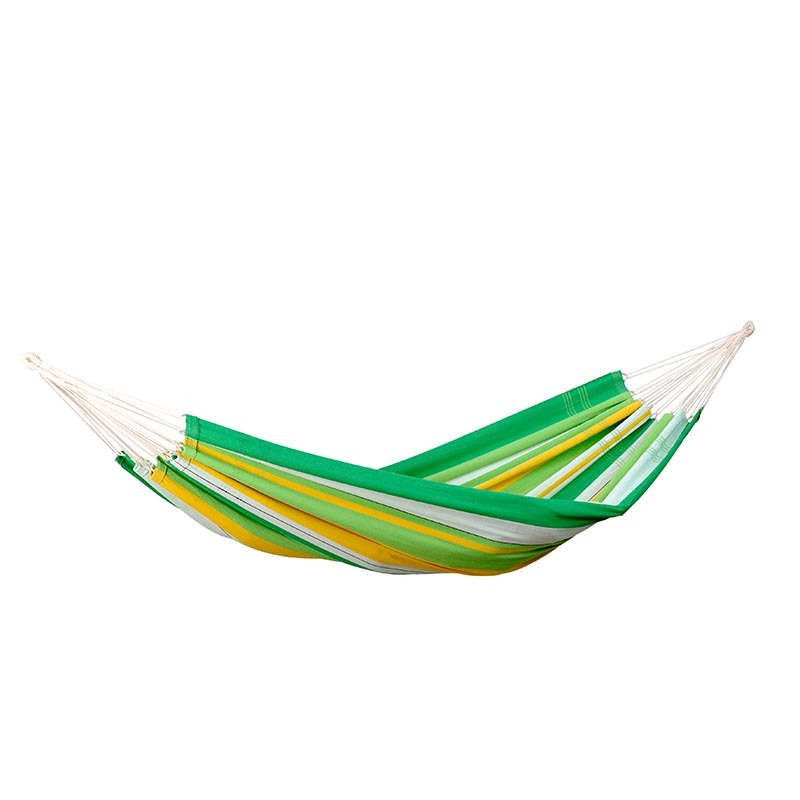 The Lambada Range is smaller in size to the Barbados Range but with 150 Kg load capacity, it is still a comfortable Double Hammock. 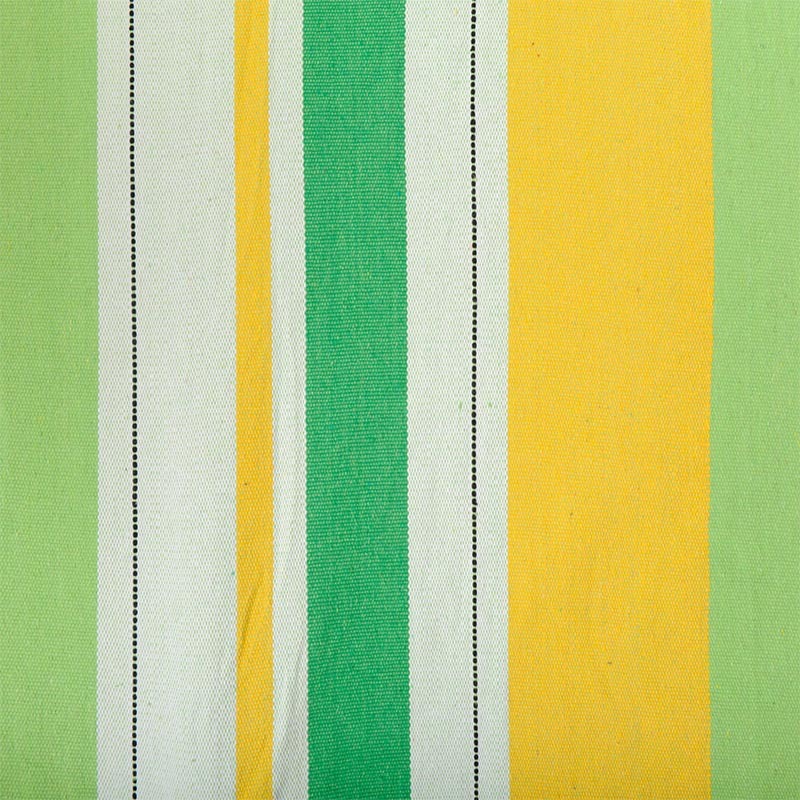 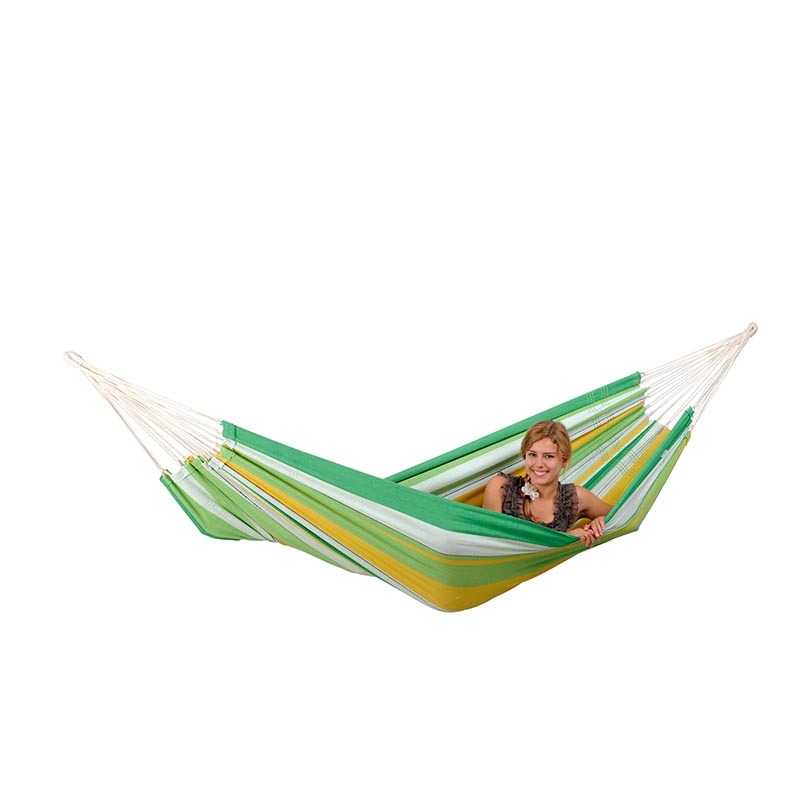 Amazonas hammocks and accessories are the leading hammocks in their field. 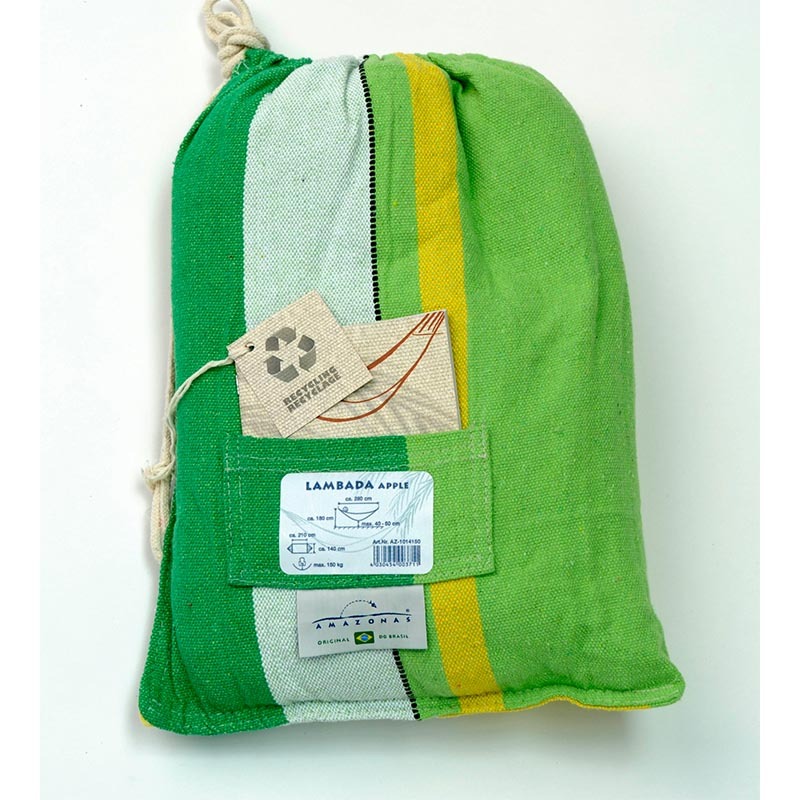 promoting ethical trading with recycled materials bound by quality has made them one of the worldÕs leading hammock manufacturers. 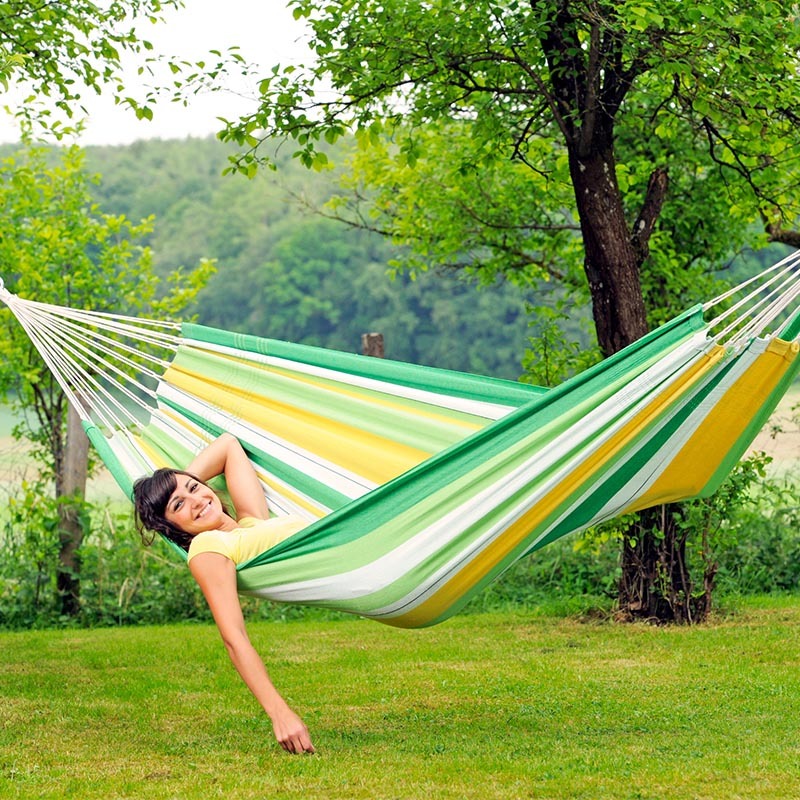 the quality and care take goes into every hammock, stand and accessory is plain to see.